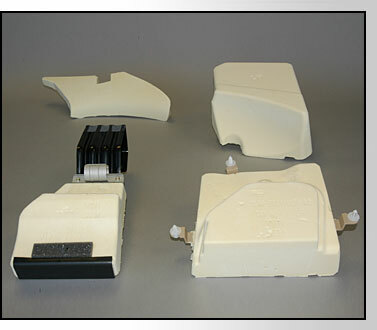 Energy Management Foam - EA - EAGLEZORB polyurethane foam. EAGLEZORB® Friable and Semi-recoverable polyurethane foam EA systems are designed to protect vehicle occupants in a collision event. Applications include: Headliners, Doors, Pillar Trim, Rear Quarter Trim Panels, Instrument Panels and Heel Pads.